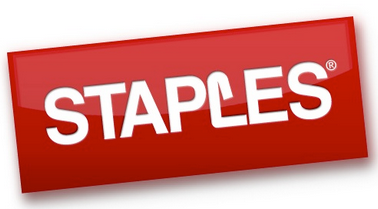 Here’s all the best Staples deals running this week. There’s a long list of Back To School deals in case you still need to stock up on anything. Plus some sweet laptop deals that are really great prices after Instant Savings and Easy Rebates! If you see any deals I missed when you are out, please share them below in the comments section!